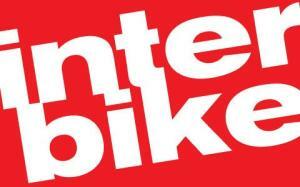 For 2012, the organizers of Interbike are considering something new – opening the show to the public. For those of you wondering whether it’s worth making the trip to Las Vegas next year, we decided to give you a little sneak peak behind the normally closed doors of the Sands Convention Center. There were a couple of things that grabbed out attention, a couple people who wanted to say, “Hi!,” and a lot of ground to cover. We did our best to fit it all in and hopefully compress it down into something that doesn’t cause your eyes to roll back in your head with boredom. So sit back, relax, try not to have too many Blair Witch Project flashbacks, and enjoy the ride. Check out the video on Slowtwitch.com.